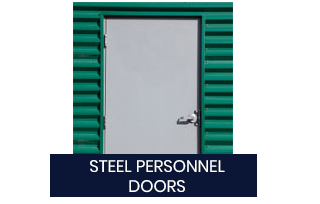 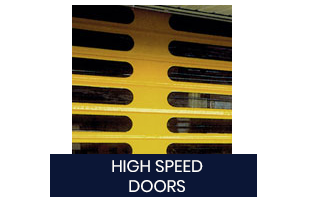 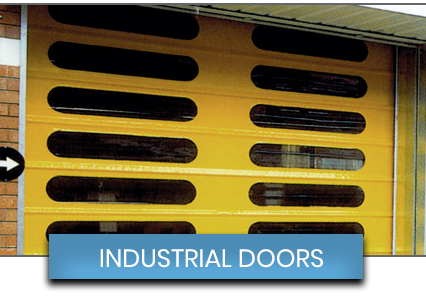 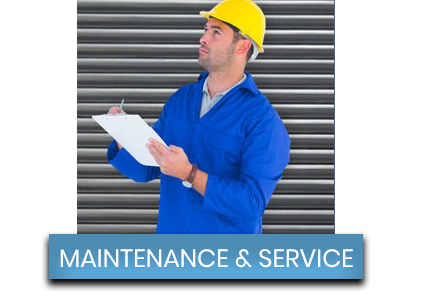 Alliance Industrial Doors is the complete solution to all of your industrial access requirements. 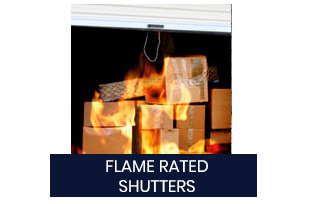 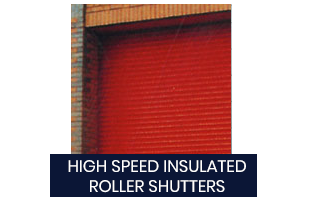 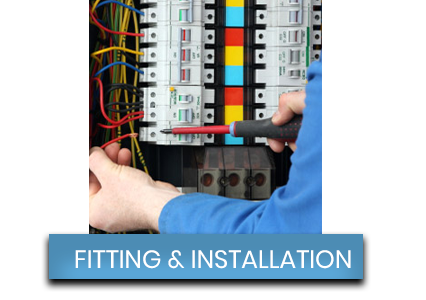 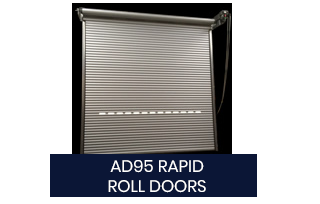 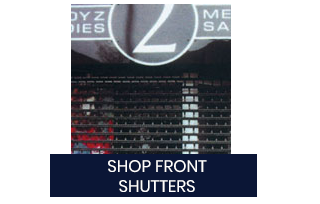 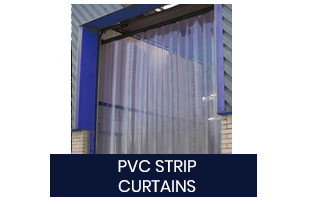 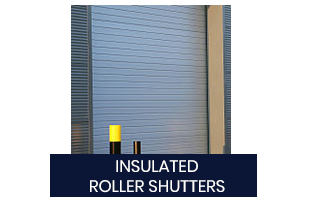 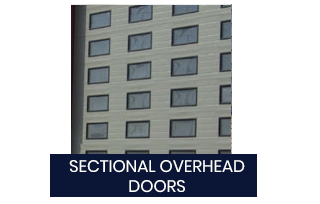 From roller shutters to steel doors we've got the right product to suit your individual needs. 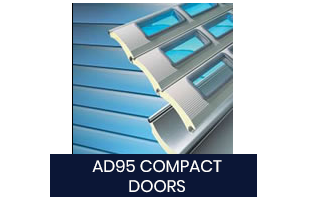 Welcome to ‘Alliance Industrial Doors Ltd’. 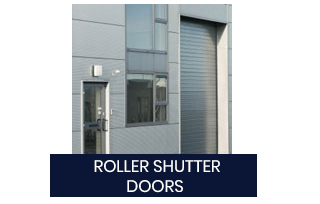 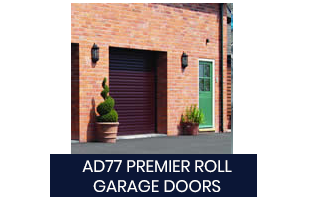 We are based in Dudley and are manufactures of all types of roller shutter doors and roller garage doors.